Local customers and personal callers are always welcome at our workshop. Very often it is far easier and quicker to get your project under way from face to face conversation. The old fashioned ways so often are more efficient than games of email ping-poing. 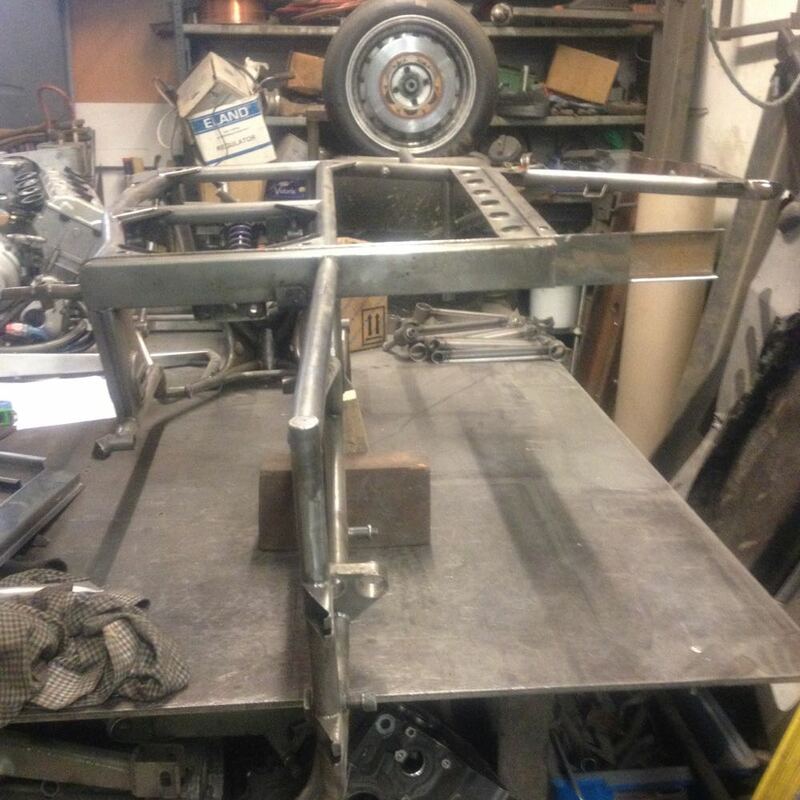 Whether you need a bracket for your restoration project, or a car, motorcycle, van or lorry rebuilt or built from the ground up, just give us a call and arrange a visit. Being based in Highbridge, Somerset, we are really easy to reach from the Alvington area. If you are restoring a classic motorcycle, car, van or lorry in Alvington , hard to find parts can be fabricated from patterns, even if the original is in very poor condition. Shipping items to us for one-off attention can be a very efficient way of replacing an item that just can't be found for your restoration project.